Orchid Florist an Upscale Shop Offering Exotic Blooms. Same Day Delivery to Berkeley, the Bay Area. Nationwide delivery is available. Our birthday flowers & gift collection makes finding the right gift for anyone quick and easy! 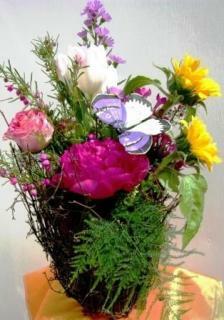 Featuring popular floral arrangements, blooming plants, unique birthday flowers and gifts will make them feel special. 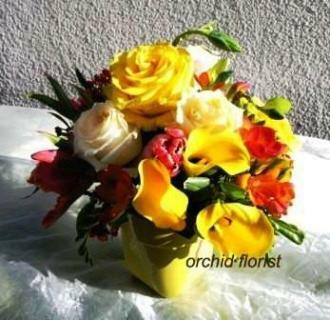 Our award winning designers at Orchid Florist can set up a free Wedding Consultation. 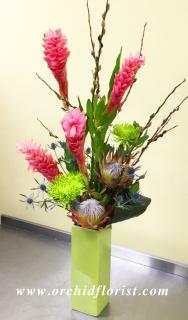 We can help you make your special day as beautiful and vibrant with premium, expertly designed flowers. 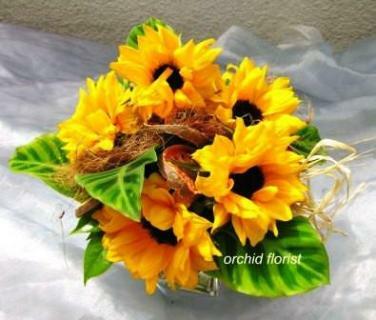 Only high quality flowers and reliable, guaranteed delivery service around the East Bay Area, Orchid Florist is an easy choice when preparing for a Funeral or showing your sympathy. Our name says it all! If you are looking for spectacular orchid plants, click here. Give a gift that grows! Orchid Florist can be counted on to create beautiful floral arrangements of flower specimens that are healthy and fresh, producing long-lasting displays. They deliver on-time, are fairly priced and very friendly. I would not buy flowers elsewhere. Every arrangement I’ve received from these folks has been exceptional. 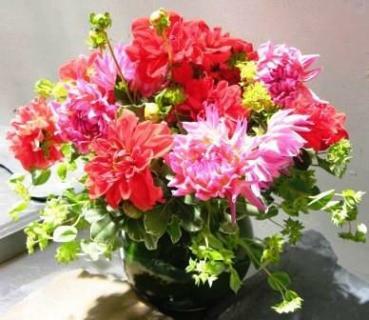 They are creative, generous in the number of flowers, and are a credit to the folks who sent them. 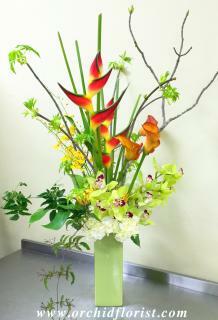 They are the only florist I use, ever since I received the first arrangement from them. We had a shop to shop order and Neil handled our order perfectly! We can't thank you enough! Most of the shop in the area wouldn't take our order so we really appreciate that. Shout out to Neil for being amazing! The ONLY place I ever order orchids from. They are superior quality and simply gorgeous. The super friendly staff makes the whole shopping experience a joy.